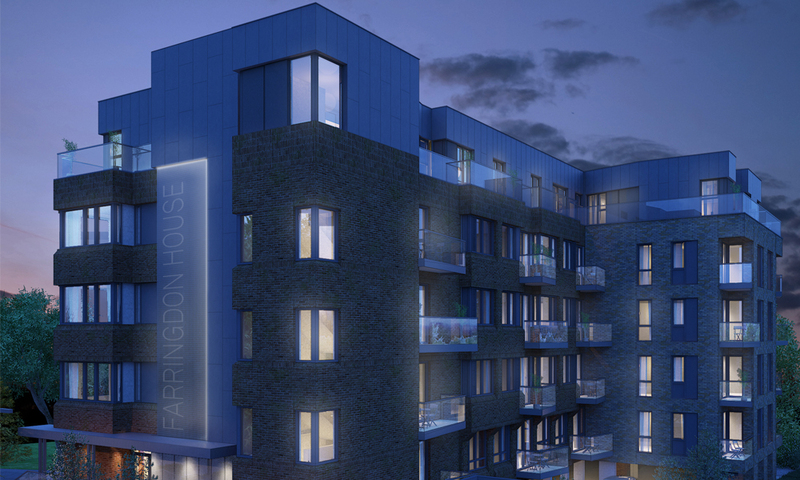 We’re delighted to have received planning permission to transform Farringdon House, a derelict 1970s office building in East Grinstead, into 38 apartments along with a new ‘penthouse’ floor containing modern offices. 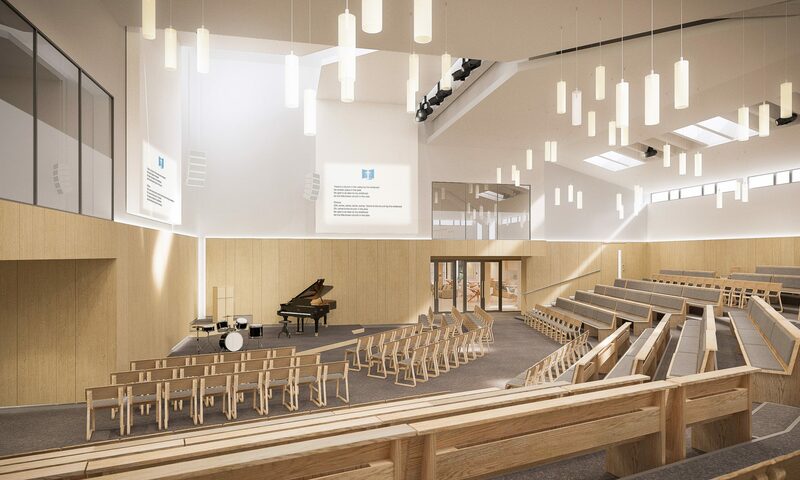 The final phase of work to transform the facilities at Guildford Baptist Church has been confirmed. 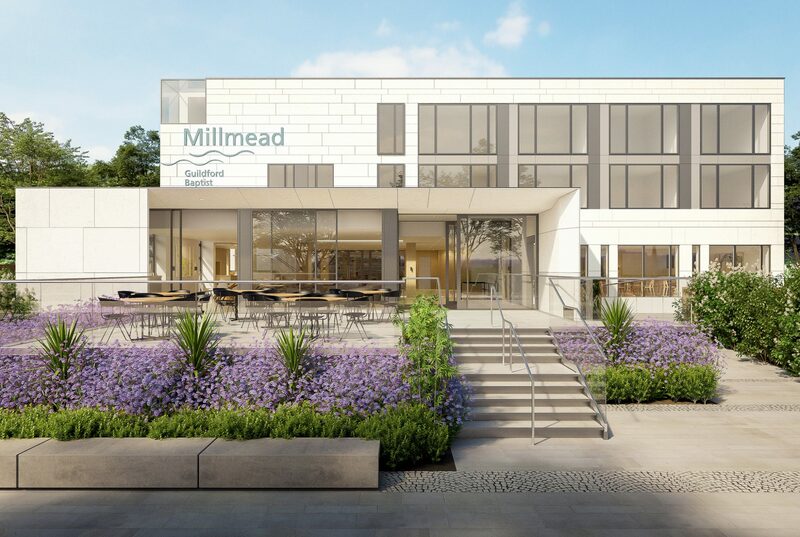 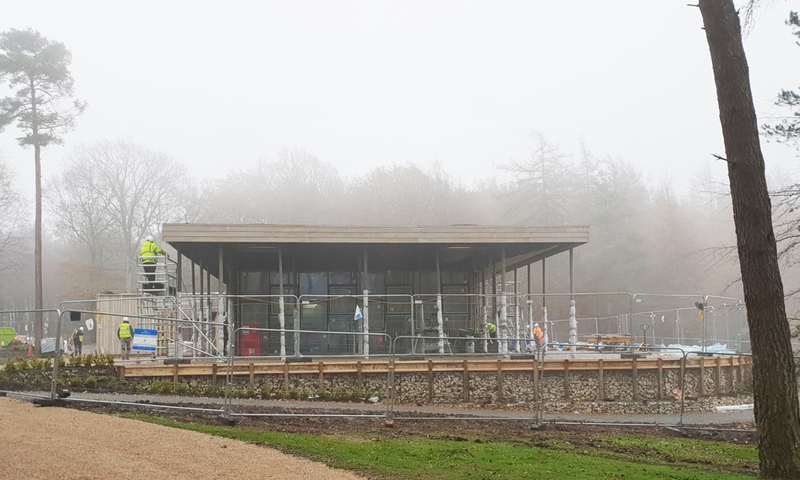 This phase will see the construction of a new entrance pavilion and landscaping alongside a total transformation of the ground floor space including refurbishment of the auditorium. 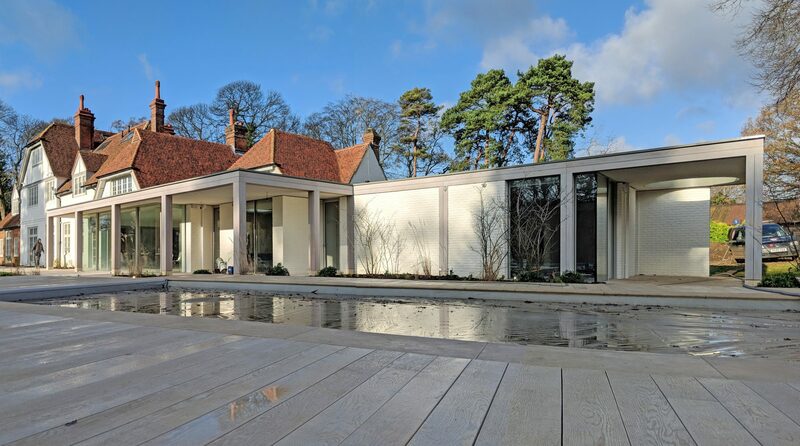 Our contemporary extension to a country house in the South Downs National Park is almost complete. 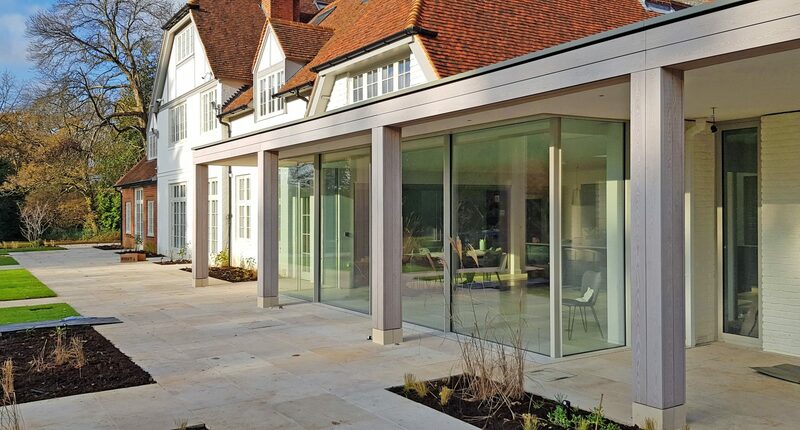 The colonnaded and framed structure reinterprets the construction of the original 16th century farmhouse, the clients are thrilled with the results and so are we! 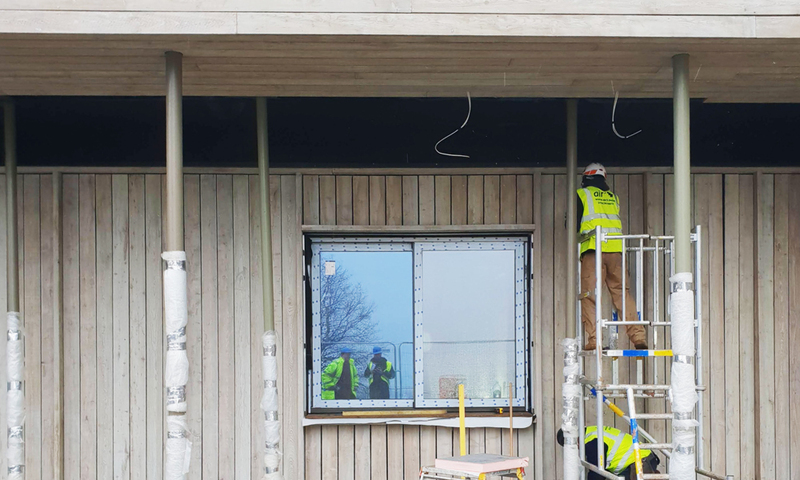 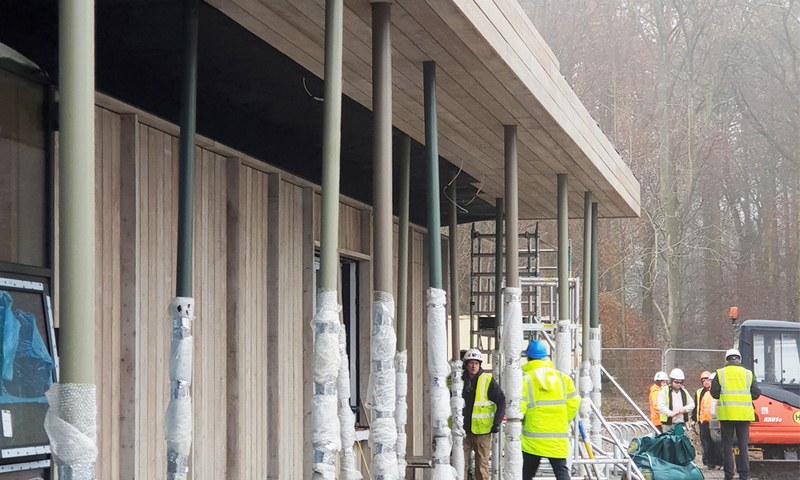 Work is progressing well on our Forestry Commission visitor centre in The Chilterns, we visited site to see the larch cladding by Russwood being installed with Sioo treatment.